Stampin' Up! Sale-a-bration 2013 starts TODAY!!! Stampin' Up! Canada Sale-a-bration 2013!! From now until March 22nd, you have…. 3 easy ways to earn FREE Stampin' Up! products! Choose a FREE Sale-A-Bration product for every $60 net you spend!!! You get to select from the flyer (also show in pics above) which item you want FREE ! $120 gets you 2 items and so on!! ear you can pick from 19 amazing products! Go Shopping now to earn your free products! This year you get a FREE BUNDLE when you host a $525 party!!! Your bundle includes: Madison Avenue Stamp Set + Sycamore Street Designer Paper AND the Ribbon & Button Pack! You can host a regular party OR a catalogue party! Contact me to schedule your stamping party! Stampers Club Registration OPEN !!! - Friday Night or Sunday Afternoon?? Would you prefer a SUNDAY AFTERNOON Club? Attend a FREE monthly stamp class at my Stampin' Studio to learn techniques and make 3 FREE projects! Attendance is optional - some join just for the hostess benefits! Stampers Club Members get into my June New Catalogue Kick Off 2 for 1 Sale one hour ahead !! 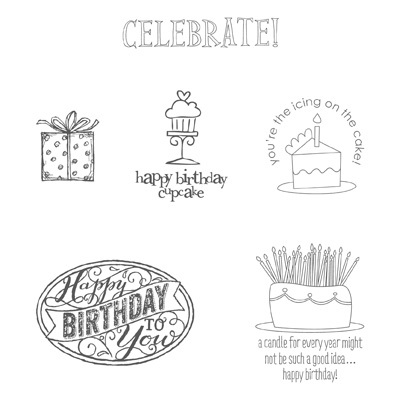 Best of Birthdays Stamp Set to Celebrate Stampin' Up's 25th Anniversary !! 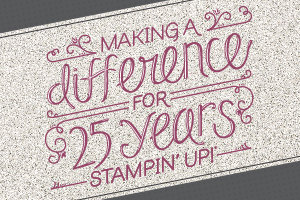 HAPPY 25th ANNIVERSARY Stampin' Up! 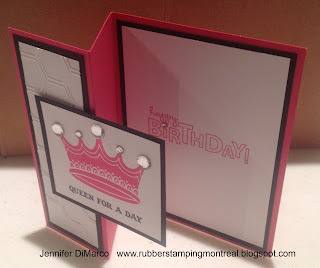 During 2013, Stampin' Up! will be celebrating an exciting milestone: 25 years of making a difference in the lives of its demonstrators, customers, and countless others through sharing creativity, encouraging and honouring our demonstrators' accomplishments, and our myriad philanthropic endeavours. - Blog posts on the web page reminiscing on the last 25 years! - Fun facts about Stampin’ Up! on the Facebook page! - Special 25th anniversary promotions! - An exclusive “Best of 25 Years” stamp set offering! Some of the demonstrators already started celebrating 25 years of making a difference at the recent leadership conference in Orlando, Florida. So much was announced there, including our BEST OF promotion...its very exciting times !! If clicking doesn't work here are the images up close. 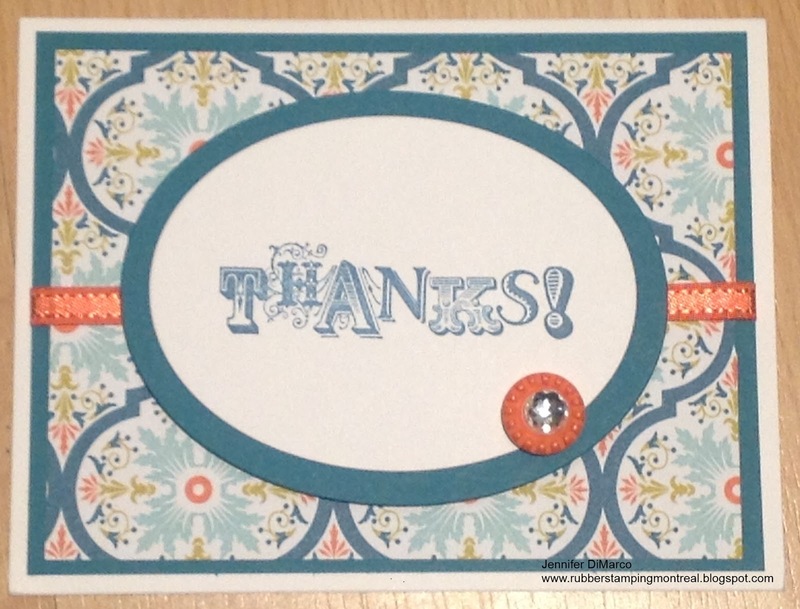 Each month during 2013, Stampin' Up! will bring back some of the all-time-favourites with a new never-before-seen stamp set to create twelve “Best of” stamp sets. They started the year off featuring the Best of Birthdays Stamp Set. Each set comes with a collector card. When you buy 6 Best of Stamp Sets you can redeem your card for a stamp set valued at $17.95 !! Stop in for your chance to pick up your Spring Catalogue and Sale-a-bration 2013 flyer. Also you will get to see and touch so many of the new products being offered including some fun new exclusive dies for the Big Shot. It is a FREE event with lots of fun ! I will have products for sale as well as make and takes and raffles! Best of all for every $60 you spend you get to select a Sale-a-bration product FREE ! I will also have raffles...here are a few ways to earn extra tickets! Here's an adorable card using some of the great new stamps and accessories! If you are not on my mailing list and would like to receive catalogues and updates from me please sign up in the link in the left side bar of my blog. Or email me and I'll add you ! I can ship product anywhere in Canada, delivered right to your door within one week of ordering depending on where you live. See you tonight (Friday Jan 18) anytime between 7-9:30pm ! Don't forget some $$$ for raffle tickets !! Proud to be YOUR Canadian Stampin' Up! Stampin' Up is offering 10 never-seen-before images as single stamps available until March 31, 2013. You asked for more, so we've got more. As with the last promotion, these stamps will only come clear-mount in a clear cello bag. Additionally, there will be no clear-mount block included, so you will have to purchase one separately. The recommended block sizes can be found on the flyers listed below. These stamps are available on any order type-customer, demonstrator or workshop. Contact me to place your orders! You asked, and we listened! We're excited to introduce our new, very manly stamping kit: the Dude, You're Welcome! kit. The answer to your "I forgot my wife's birthday!" dilemma is here! Take a look at the instruction booklet ! to see and stamp with some of the NEW Stampin' Up! Products from the Sale-a-bration 2013 !! and items for the Sizzix Big Shot!! and have specials throughout the night! Bring Friends! Its FREE with an RSVP ! make and takes to prepare. As always, please bring your adhesive with you. Don't forget some $$ for the RAFFLES !!! Sale a Bration Catalogues with you! or go pick something up from one of our many local restaurants! 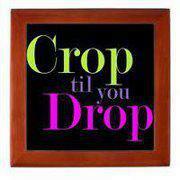 get a Discount on all my classes and crops! Join a Stampers Club - get the class for FREE each month while learning new techniques along the way! Hostess Months are first Come first Signed up ...so don't delay! The Stampin' Up! SPRING CATALOGUE 2013!!! If you haven't received your copy yet email me and I'll send you one! Book your Stamping Party or JOIN one of my Stampers Clubs ! !